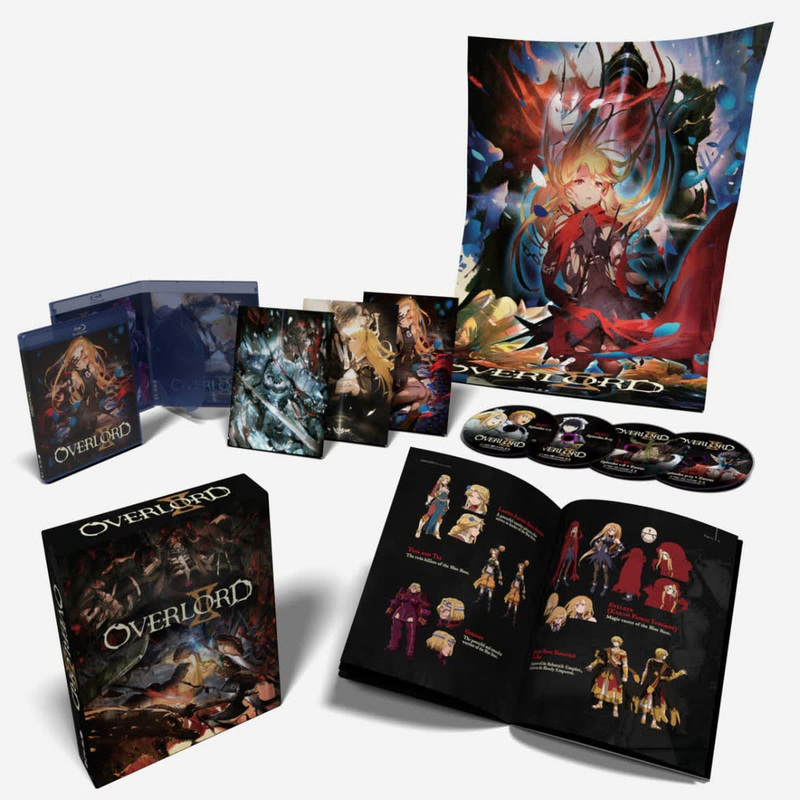 Manga Entertainment UK have recently announced that the second season of Overlord, known as Overlord II, will be released as a Zavvi Exclusive Collector’s Edition within the UK on the 25th February 2019. Available exclusively at Zavvi, with a RRP of £69.99 and a listing price of £49.99, this Collector’s Edition of Overlord II features the complete second season across Blu-Ray and DVD discs alongside a selection of physical extras. In this case a rigid art box to hold both the Blu-Ray sized amaray cases that feature the DVD and Blu-Ray discs as well as three art-cards and a cloth (fabric) poster. The presentation and design of this release is inspired/based upon the North American release by FUNimation. This Collector’s Edition of Overlord II is scheduled for a 25th February 2019 release exclusively via online retailer Zavvi. 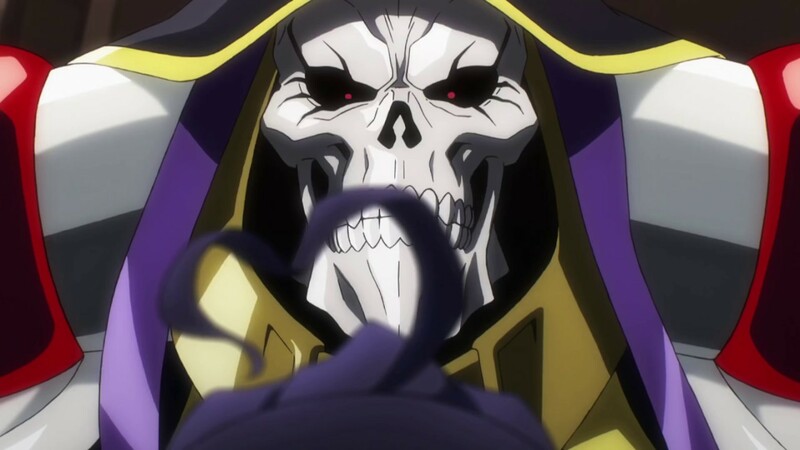 In the meantime the first season of Overlord is available on Blu-Ray and DVD via FUNimation on behalf of Anime Limited.